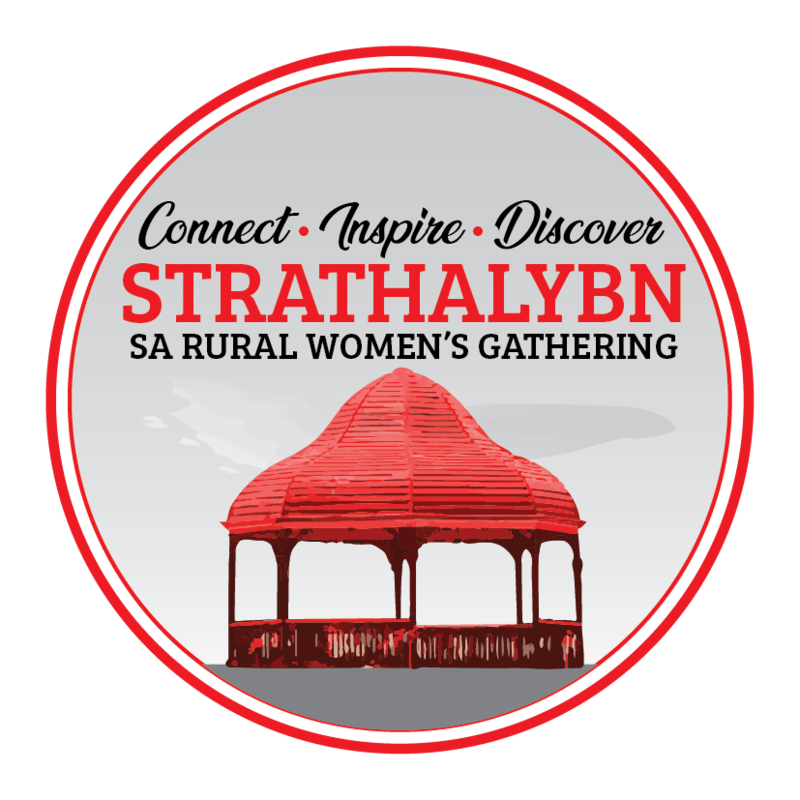 Goolwa was the eleventh South Australian Rural Women’s Gathering held in South Australia. Carol Schofield was the Chair of the organising committee. The Reception was held at the Centenary Hall. The workshop sessions was held at the Investigator College and The Gathering Dinner was held at the Hotel Victor, Victor Harbour. Keynote speakers were Hon. Caroline Schaefer MLC, Leith Boully, former Director of Land Water Australia, Dana Shen, Executive Director Aboriginal and Torres Strait Islander Health and Heidi Bartram, 2005 Young Australia of the Year and 2004 Young Achiever of the Year in the SA Water Environment Category.